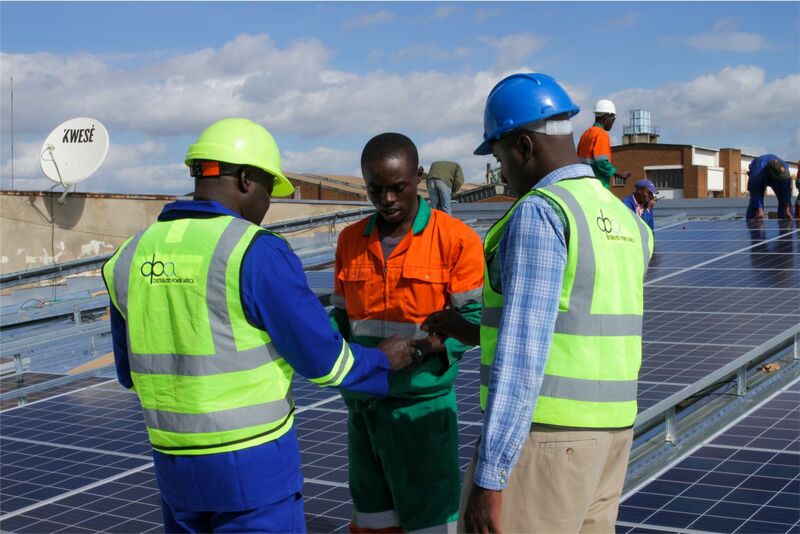 Econet Group company, Distributed Power Africa (DPA), which focuses on solar energy solutions has begun to invest more than $250 million in the delivery of solar power systems for industrial, commercial and home use in Zimbabwe. The investment is aimed at creating more than 5000 new jobs in the country over the next two years. 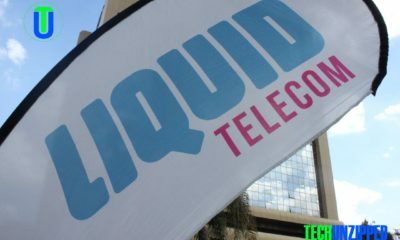 Unveiling one of the largest investment initiatives the company said, in a statement, that it has already began to deliver custom designed systems for top customers in Zimbabwe. The investment could eventually dwarf its investment in telecoms which currently stands at almost $2bn in the last 10 years. 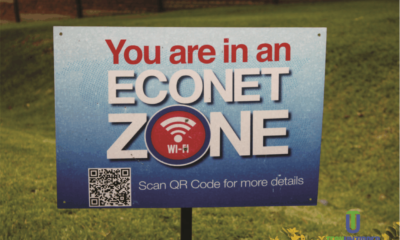 Econet Wireless Zimbabwe, DPA’s sister company, has already placed an order to replace most of its power systems with solar power and lithium batteries. Several of the systems have already arrived in the country. 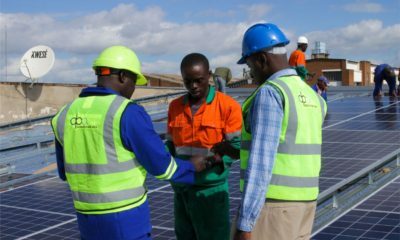 Even its headquarters in Harare is moving to solar power and off grid. Other leading Zimbabwean companies have also placed orders for the system which completely eliminates the need for the power utility except in emergency. It also replaces the need for diesel generators which require foreign exchange for diesel and also harm the environment. “Our order book from corporates in Zimbabwe is already over 20 MW and growing daily,” said Norman Moyo who heads the Technology portfolio in Econet. The concept of distributed power, from which the company derives its name, works on a reverse model to that is used in traditional power utility models like ZESA. Instead of having a central power station controlled from a central control centre in a distributed power system, each customer has a “mini generating” plant on their premises. This is then controlled from a central control point managed by DPA which has over 100 engineers and technicians in Zimbabwe alone. DPA also has operations in other African countries including Kenya, South Africa, Rwanda and Tanzania. The company is set to deliver 100 MW to its collective customer base in the next two years. DPA works with financial partners, including local banks to finance the solution for each customer. Once approved the customer pays for the system using a leasing model, whereby they pay a flat monthly fee for 15 years. “This is off balance sheet financing, like leasing a car or industrial machinery,” said Norman Moyo. Although the initial focus is industrial and commercial customers, the company hopes to start adding homes in the next 12 months. “We are about to build for 100 homes just to demonstrate our capability but we are not yet ready for that sector,” Moyo said. Meanwhile Econet founder Strive Masiyiwa has said Zimbabwe has the potential to be a global manufacturing centre for the type of Lithium batteries required by companies like DPA Africa. It would make a lot of sense for Zimbabwe to position itself as a manufacturer of the finished products rather than as a miner of raw materials. We are neither miners nor manufacturers. It’s really up to government if they want to get investment in manufacturing to come up with the policies that would make it attractive to invest in large scale manufacturing.